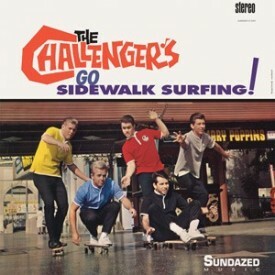 Go Sidewalk Surfing! - Sleazy Records, S.L. Home LP's- Surf/Instro/Exotica/Garage>Go Sidewalk Surfing!